GoPro Home Inspections, owned by Alberto Cruz, was founded upon the values of integrity, honesty, and punctuality. 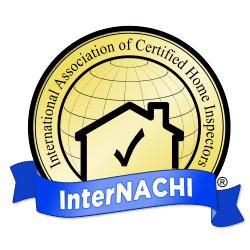 We are dedicated to providing the Central Florida community with home inspections that are accurate and comprehensive. We go above and beyond for our customers every step of the way. 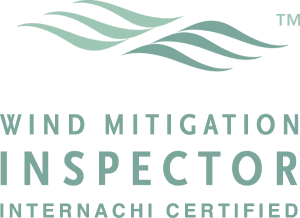 Along with a detailed and unbiased home inspection report, customers who choose us will also benefit from our eagerness to educate them on the home and keep clear communications open throughout the inspection process. We understand that buying a new home can come with its fair share of stress and confusion, so allow us to hand the power back to you by providing you with the information you need to make educated decisions going forward. 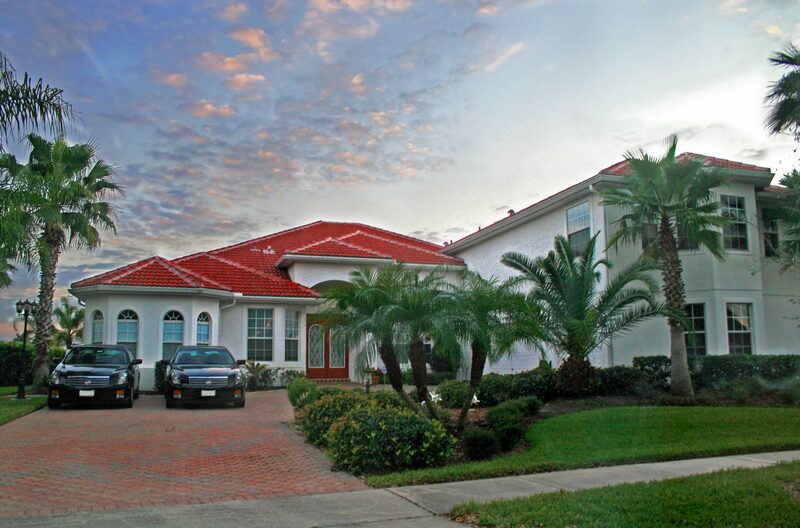 As a result of our integrity, experience, and work ethic, GoPro Home Inspections has gained the trust of many of Central Florida’s top real estate professionals. We have gotten the privilege of working with many of the area’s realtors and insurance agents, and they highly recommend our services to their clients. Awesome Reports, Always Professional, and Timely Service. Goes above and beyond to exceed my clients expectations everytime. Recommend GoPro Home Inspections 200%! They were very professional, knowledgeable, personable, and willing to answer questions. Great Home Inspections Company. Do not buy a house if you do not let this team do the inspection first. I strongly Recommended.Thanks for all! GoPro Home Inspections generates our home inspection reports using HomeGauge Software. Our reports contain all of the detailed information about the home that our customers need to make educated decisions, and we encourage you to call us with any questions you may have about the report. Within 24 hours after the inspection, our reports are accessible to the customer from any computer or mobile device. The most impressive part of the report is the Create Request List (CRL) tool. This interactive and unique feature allows you to create a list of repairs for the home directly from the report itself. With this list, it becomes easier than ever to communicate with realtors and sellers. Contact GoPro Home Inspections today if you live in the Central Florida area and are in need of services from a reputable home inspector. 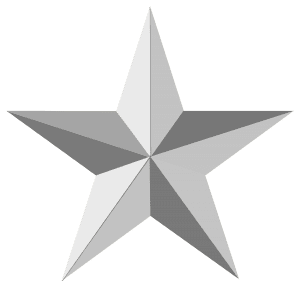 Offering a $50 discount to veterans.